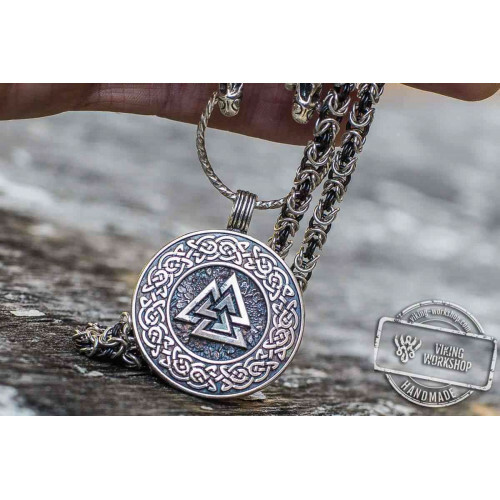 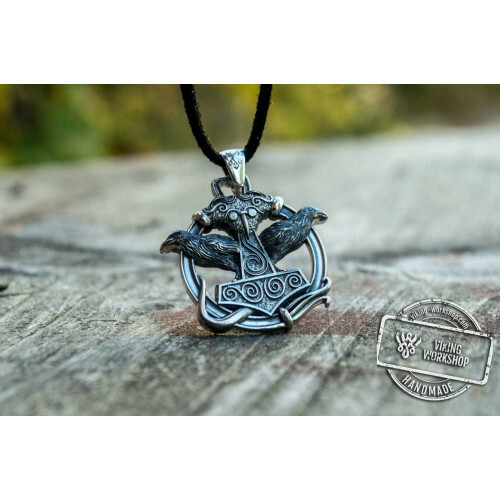 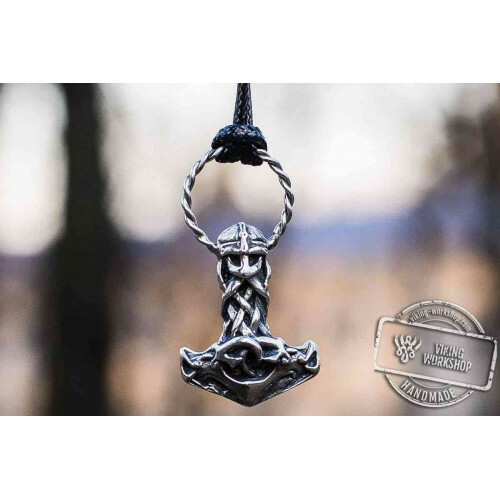 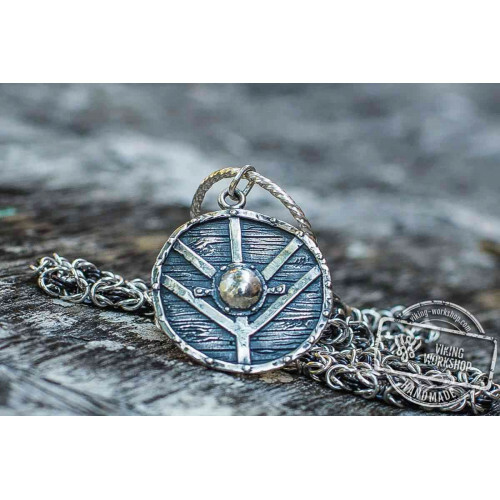 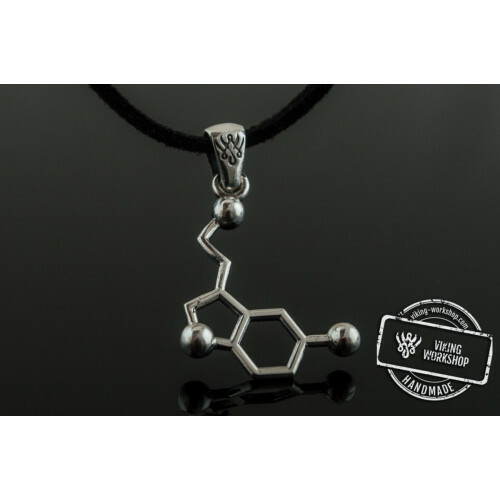 This amazing Thor's Hammer amulet is enhanced with a triquetra sign. 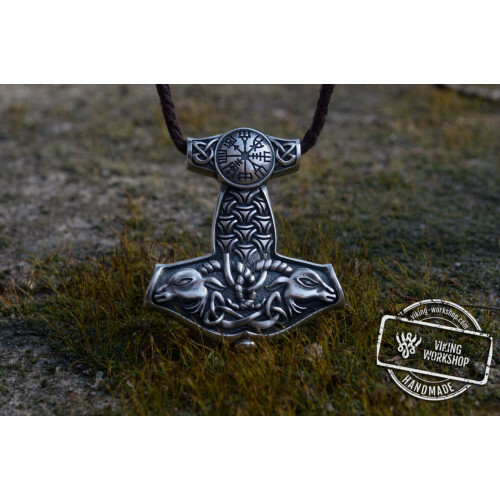 Though it is said that this symbol was often used as a space filler and this fact is proved with various ancient findings (the symbol occurs on weapon, armory, household tools, clothes and other utensils) still it features a great meaning and power symbolizing unity of body, mind and soul, of physical and spiritual, of father, son and holy spirit. 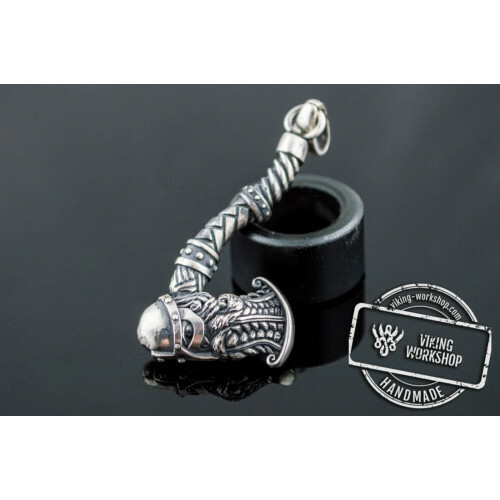 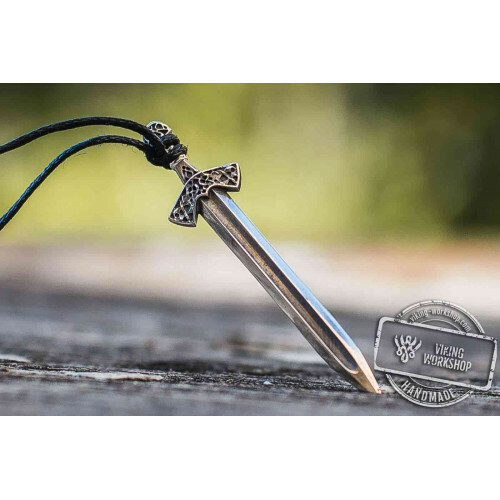 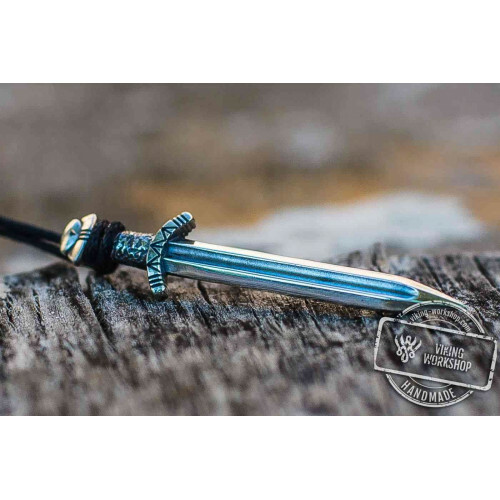 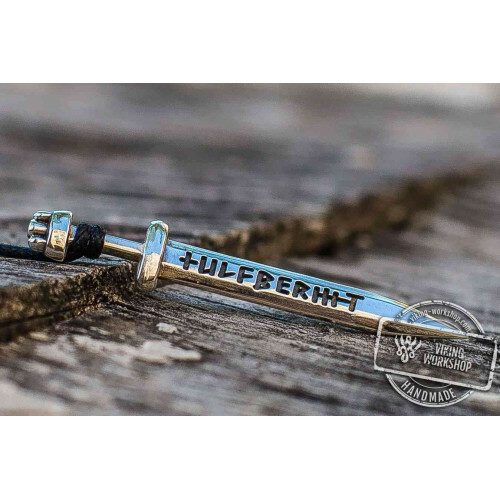 By wearing this deity weapon symbol ornamented with a triquetra sign you will get protection and guarding from evil forces, evil eye and people with cruel thoughts and intentions. 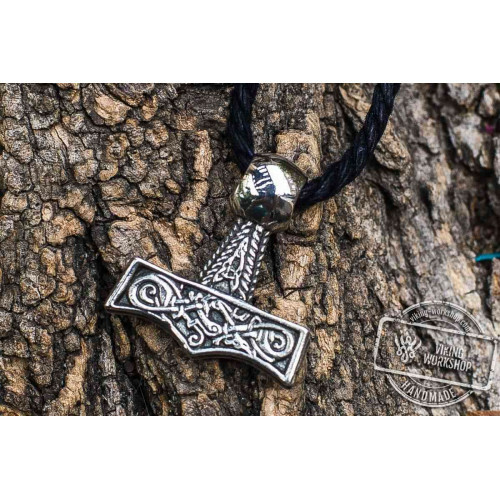 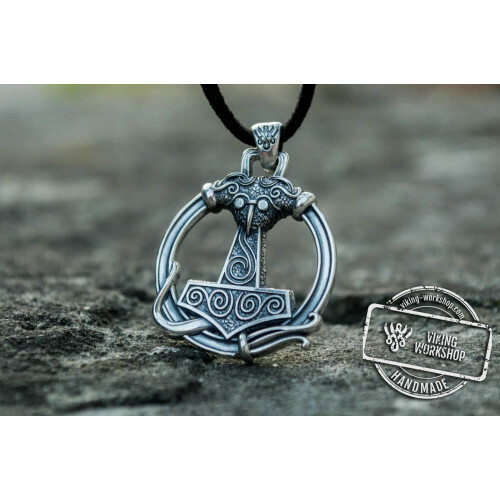 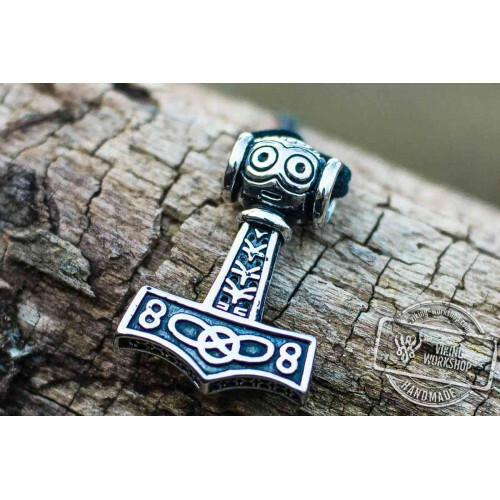 Thor's Hammer symbolizes faith and dignity as only worthy people could lift up the tool. 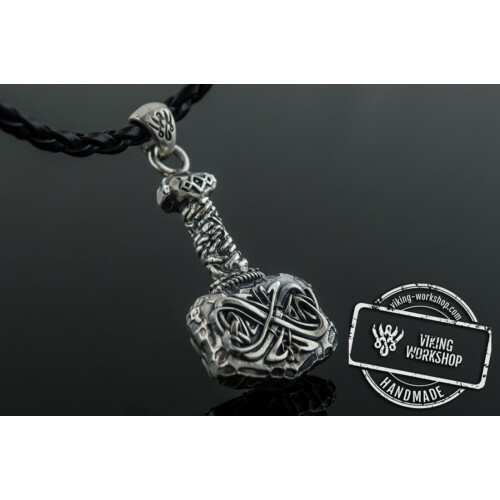 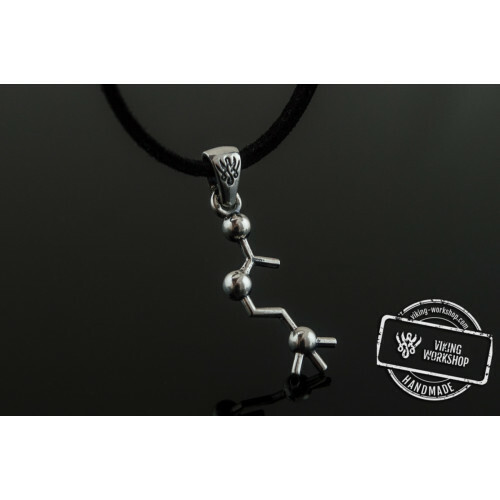 The pendant is handmade. 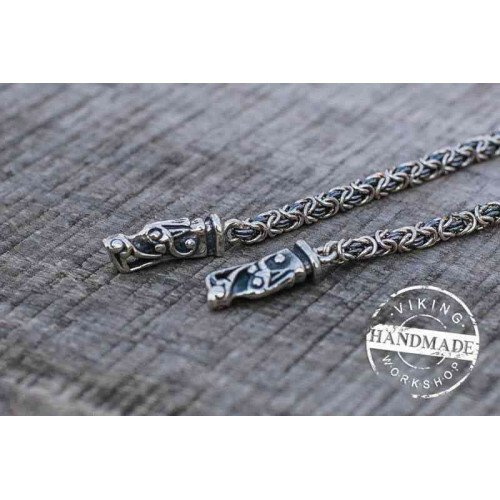 It comes on a durable cord (the cord may be different from the photo). 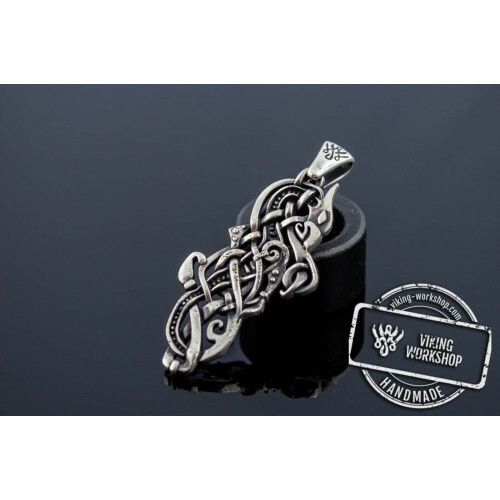 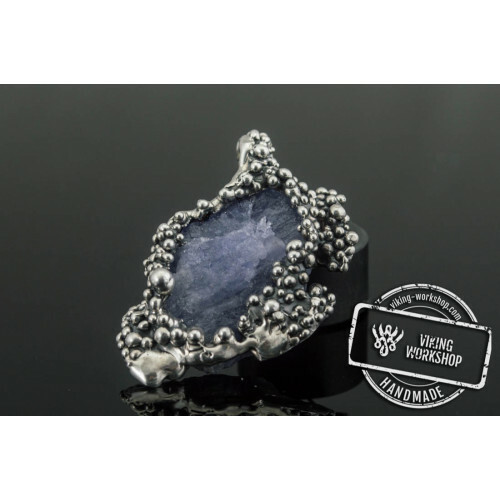 We offer as sterling silver replication so gold ones.